Wine Scout is the result of a six-month user-centered design study in the wine industry. The project is a capstone led by students in UC Irvine’s Human-Computer Interaction and Design program. Our client, a Fortune 500 consulting firm, asked us to explore the intersection of wine and technology through a research and design process. We centered our study on a seemingly simple question: why do people drink wine? 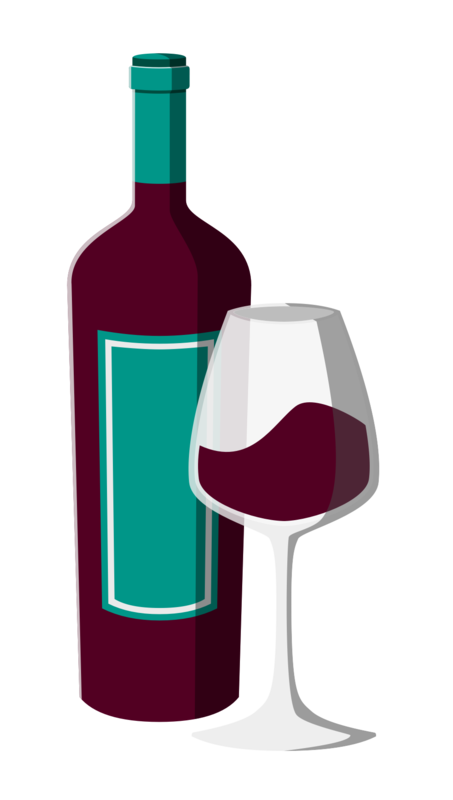 Consumers of all experience levels hire wine to express superiority and status. Consumers of all experience levels hire wine to relax and feel special. Younger consumers hire wine to act like adults. Consumers at all experience levels hire wine to bring people together. Consumers at all experience levels hire wine to have something to talk about. Enthusiasts hire wine knowledge to help them learn and grow. We used these customer jobs, instead of the more traditional personas, to guide our design. Read our research white paper for more information on Jobs To Be Done for wine drinkers. We used design thinking strategies to draw out ideas and test them with users. We started the design process with a two-day design sprint with the goal of asking the ‘how might we?’ questions for the “jobs” we’d established in the research phase. We then took the design the team thought had the best balance of user delight versus scope of design and took our top 5 designs to users to validate. Once we had our core product vision, we prototyped features and user-tested them, iterated and eventually came up with Wine Scout. Buy the right bottle every time. Our smart wine reviews use your history to predict the odds you’ll love each wine. Pick wines on the go. Take a photo of a wine bottle to read its review. Turns out you can judge a wine by its label. Follow friends to get inspiration from your network. Host a tasting to level up your wine game.